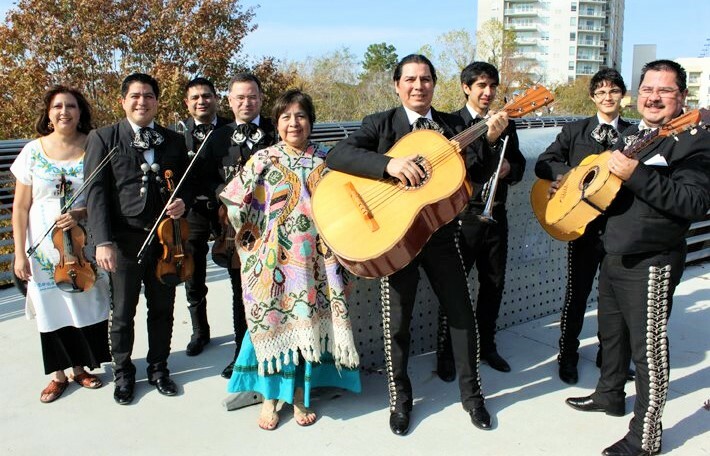 Los Gallitos is based in Houston, Texas and has performed professionally for the past twenty seven years throughout Texas, the United States and abroad. 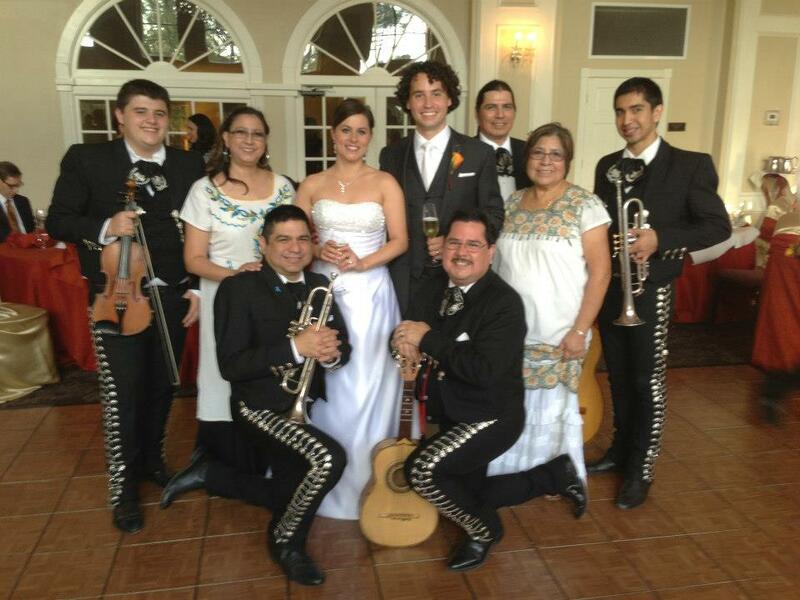 In 1993 Los Gallitos received the “Pura Vida” Hispanic Music Award as Houston’s Best Mariachi. 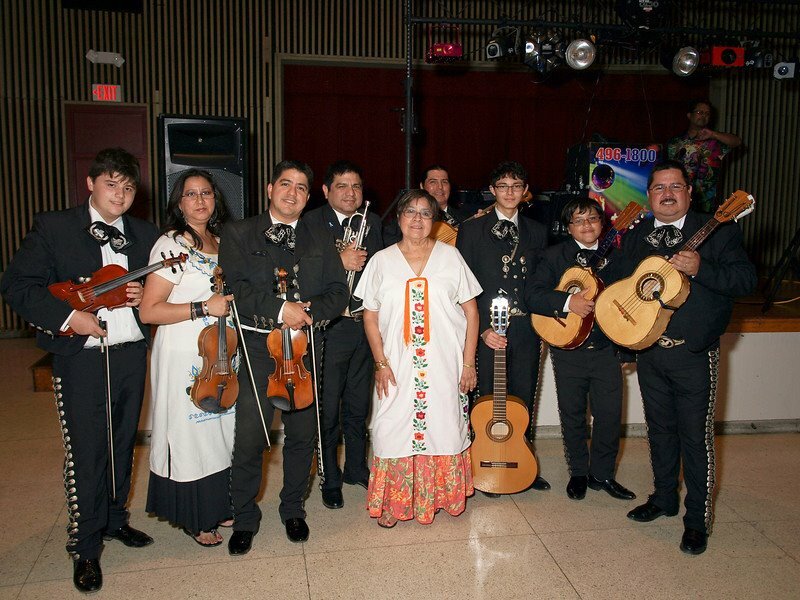 In 1992 the group won the Houston Livestock Show & Rodeo Mariachi State Championship in the Astrodome. 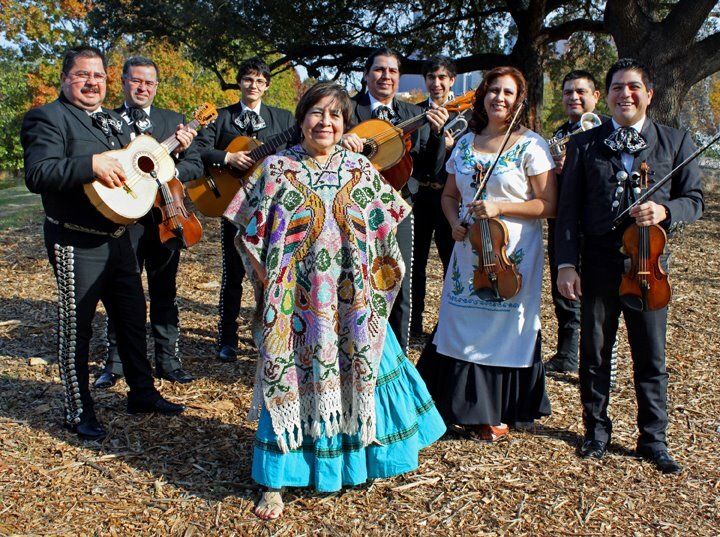 Other Awards include the Coors Silver Bullet Mariachi Marathon in which Los Gallitos was awarded First Place Performing Group, Best Female Vocalist, Best Male Vocalist and Best Costumes. 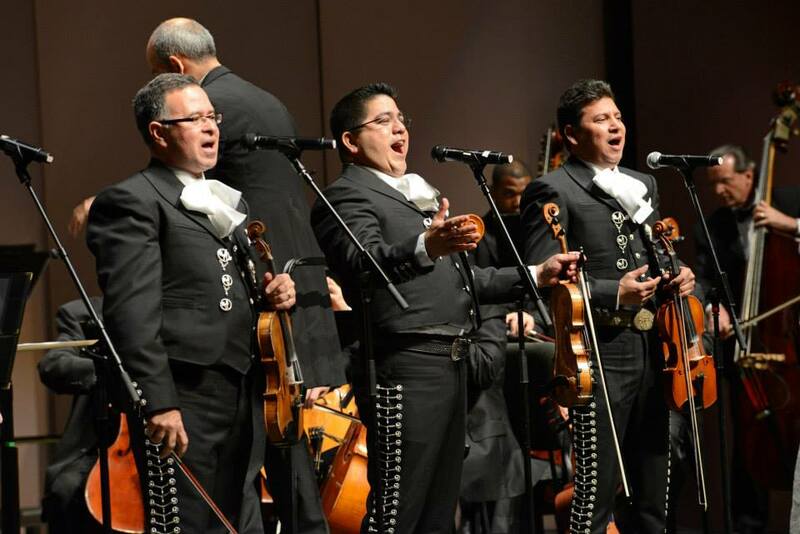 The panel of judges for this competition was headed by the director of the well-known Mariachi Los Toritos from the University of Guadalajara. Los Gallitos have played for many celebrities including George Lopez and recently for Chita Johnson.